The journey that began in 2013 with the launch of the world’s first global market for the online video industry comes to a close. 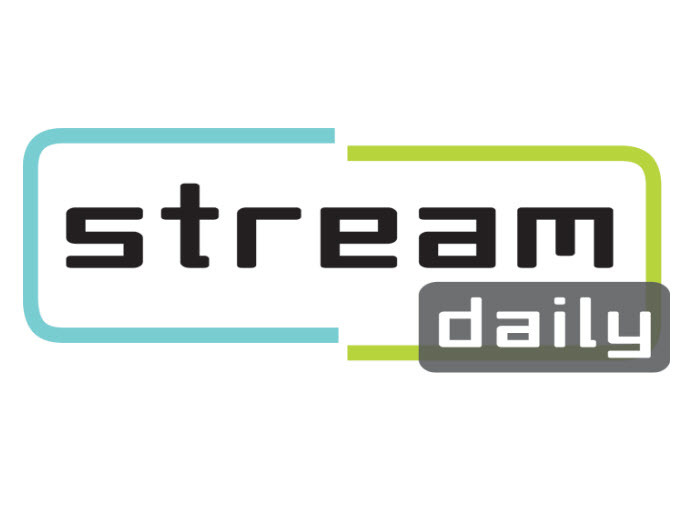 We regret to inform you that as of today StreamDaily will cease publishing. 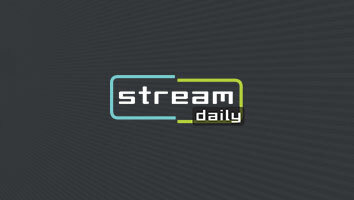 Born out of our popular event, Stream Market, StreamDaily was the first industry publication that sought to unify the international community of digital-first producers, commissioners and platforms in order to illuminate and support those at the vanguard of change in the video entertainment business. And, with strong readership across North America and Europe we feel we helped make a difference along the way. Our goal was to locate and showcase new business models for developing content designed for distribution on digital platforms, uncover leading edge opportunities for monetization and chronicle the evolution of this emerging niche as it vied for its own place in the consumer mainstream. At the heart of it all we found a cadre of fearless and innovative creative entrepreneurs that pioneered new forms of entertainment and re-engineered established formats in ways that have quite literally changed the video entertainment industry forever. Yet, with all of the fresh perspective and tension that this online revolution has infused in the marketplace it has become increasingly clear that digital and traditional entertainment are in the merge lane. Both need each other to succeed and grow, and rather than competing for territory, a mixed model is coming to the fore that provides both a rational economic foundation for innovation and a way forward for traditional media companies to follow their audience. 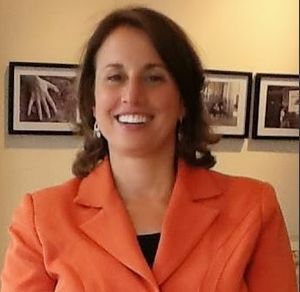 Given how the digital business is maturing, we now feel that the industry will be best served through the genre-focused editorial lens of our sister publications such as realscreen and Kidscreen where like-minded production communities can come together to focus on evolving their particular art rather than its form of distribution. We invite you to subscribe to these leading publications by following the links above. As part of this same line of thinking we will no longer be producing Stream Market. Thanks for being a part of this incredible ride. We wish you nothing but success as you navigate these exciting times.